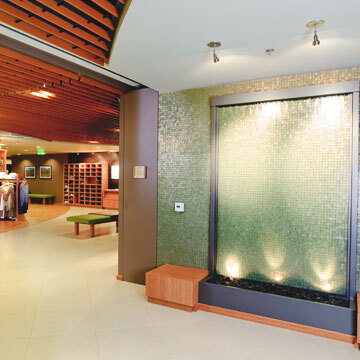 The first YogaWorks studio opened in 1987 in Santa Monica. 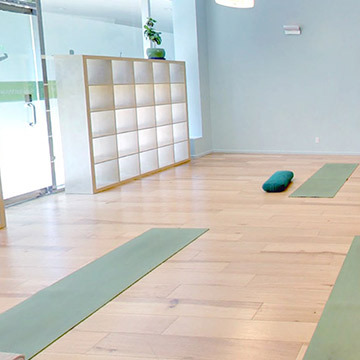 Now, there are 17 yoga studios to choose from in the Los Angeles area, from the Westside to the Valley, to Southbay, and into the heart of LA, yogis can find a studio in their local neighborhood. Our mission is to offer world class yoga led by knowledgeable instructors in a safe, inclusive environment where every yogi can realize their full potential. 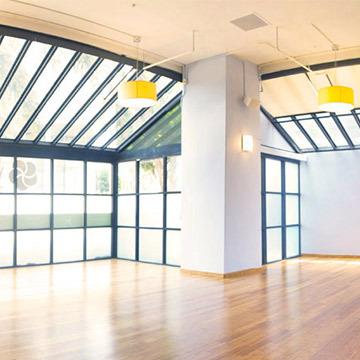 YogaWorks studios offer yoga classes, Pilates reformer, fitness classes, workshops and yoga teacher training. 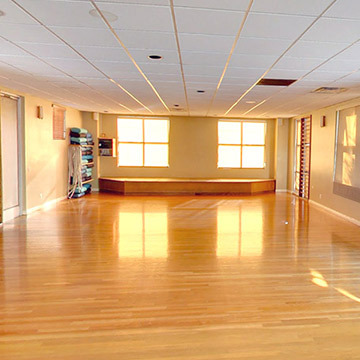 We welcome everyone into our yoga community and offer classes for everyone, from beginners to advanced level yogis. 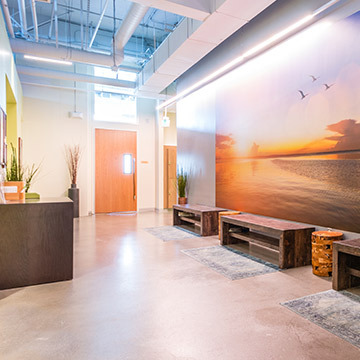 There are a wide variety of classes available, including Vinyasa, Hatha, Iyengar, Restorative, Ashtanga, Kundalini, YogaWorks yoga, Barworks, TRX, Pilates, and so many more. 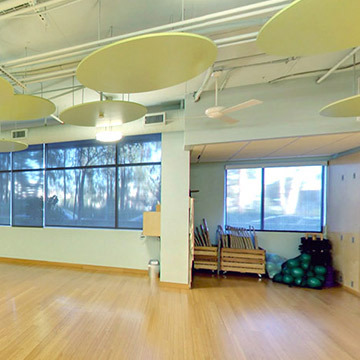 Vinyasa yoga is very popular in the Los Angeles studios. Vinyasa is a style of yoga that uses breath and postures to create a seamlessly flowing yoga experience. 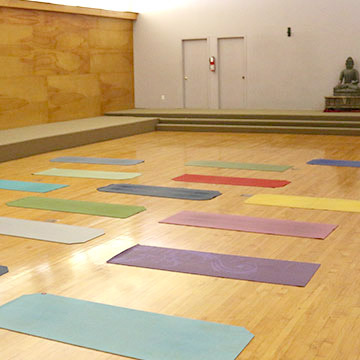 Vinyasa yoga classes are offered in formats that accommodate all skill levels. 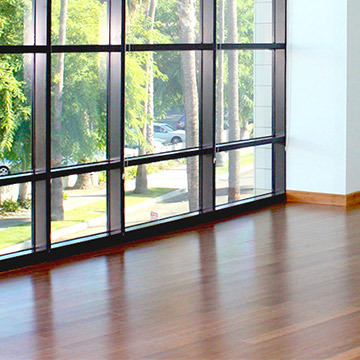 Santa Monica is also where the YogaWorks teacher training program started. Yoga teacher training is a great way to deepen your practice and learn how to teach yoga. 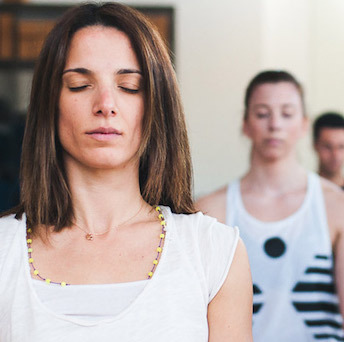 YogaWorks founders had a vision of creating a best in class teacher training program rooted in yogic philosophy while blending yoga traditions from the east and west to create a practical and unique method with an emphasis on alignment and skillful sequencing. 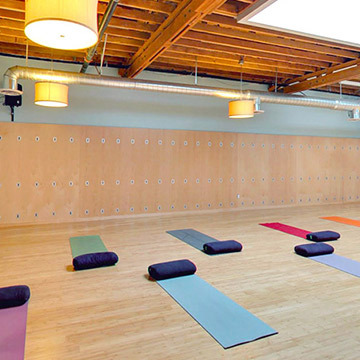 The YogaWorks teacher training center in Santa Monica has a variety of programs available. 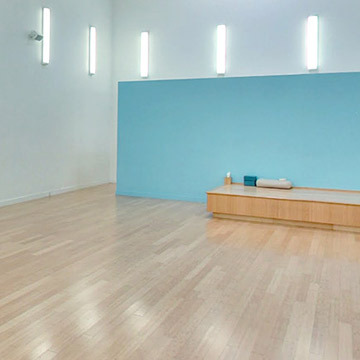 Yoga teacher trainings are also available at many other Los Angeles studios and abroad. 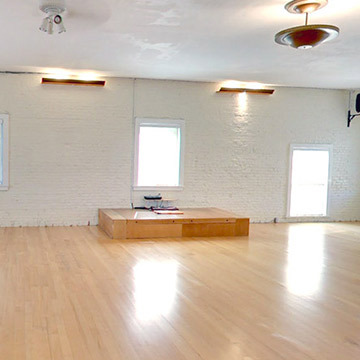 Join our thriving yoga community today. See you on the mat. Our yoga is different. At YogaWorks, it's about the journey, not the destination. 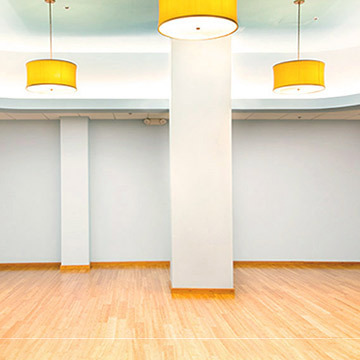 Our unique mix of yoga, ranging from heated vinyasa to restorative classes, will empower your journey toward personal growth and well-being. 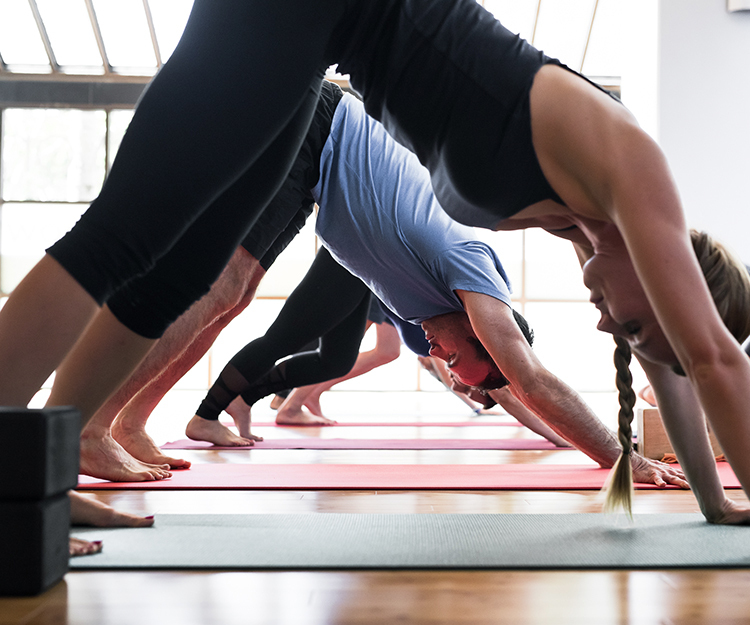 New students can get 1 free week of unlimited yoga. 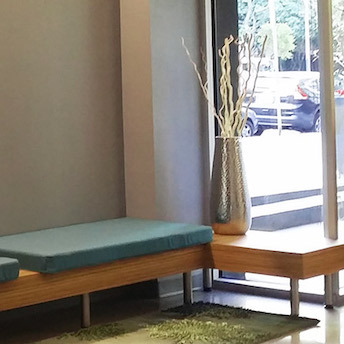 Get started and explore our 15+ Los Angeles studios. Check out prices at one of our locations! Immerse yourself in a style, technique or approach over the course of a day, weekend or recurring series. 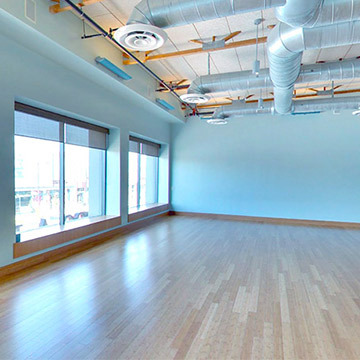 Our Los Angeles yoga workshops are open to nonmembers. 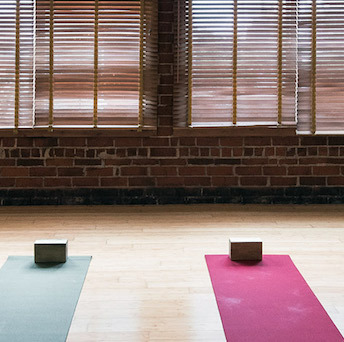 Aspire to deepen your practice, begin teaching or advance your yoga teaching journey? Find a YogaWorks teacher training program to transform your passion for yoga into something greater.